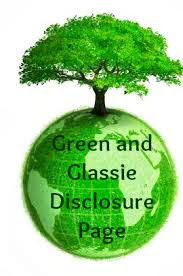 Green and Glassie: Great Wolf Resort - only 1 month away!! Great Wolf Resort - only 1 month away!! One month away! We are all getting very excited about our trip to Circus World and our stay at Great Wolf Lodge! 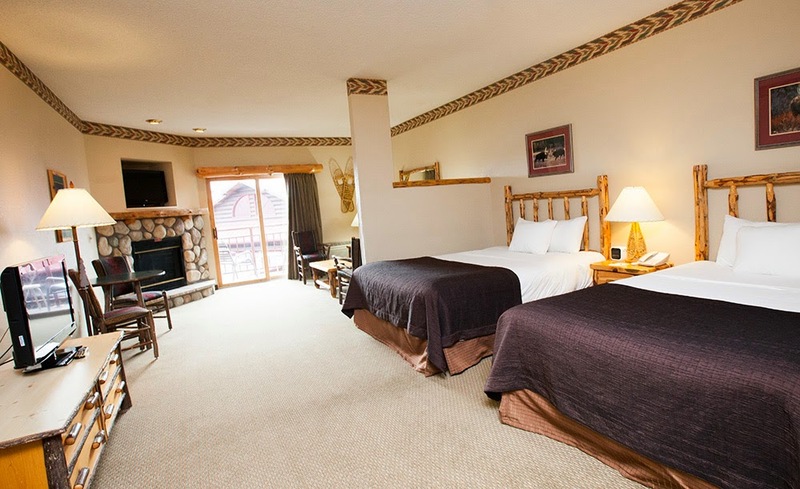 What is so nice about Great Wolf is that they have Family rooms! Rooms designed just for families. We are staying in a Family Fireplace Suite! Perfect for our 5! The fact that they have two TV's is so nice. Hubby likes to watch his shows and the kids like theirs! We also like to have a area like a living room for talking and having a good time. A coffee table is always good to play games and share our pics of our adventures for the day and to plan our next day! Makes a stay much nicer than just two beds! The rooms has two queen beds - full size bath - living area with sofa-sleeper - gas fireplace and flat screen TV, private balcony or patio, microwave, fridge, coffee maker and hair dryer. Everything we need! I know we are not going to want to come home! You are going to have so much fun! I loved our stay at their Kansas City location! Can't wait to hear about this one! 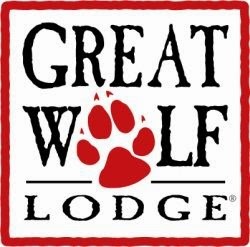 I would love to go to any Great Wolf Lodge! It has been on my must do bucket list for awhile now! Make sure you find your way to the supper club, Ishnala while you are there. Also a boat ride is a must do there as it is really beautiful. My favorite is the Upper Dells ride. They have a double outdoor theater nearby. I also recommend Lost Canyon Tours. These are all things to do that are not your regular run of the mill vacation activities. Have Fun!